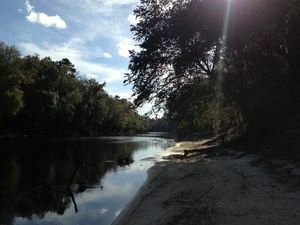 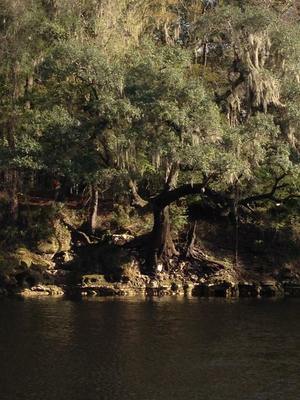 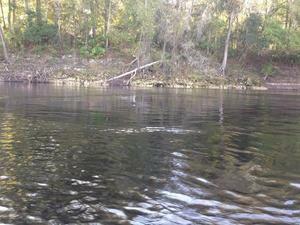 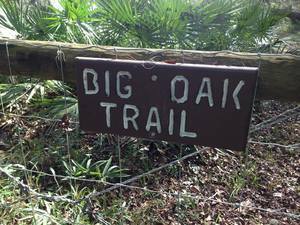 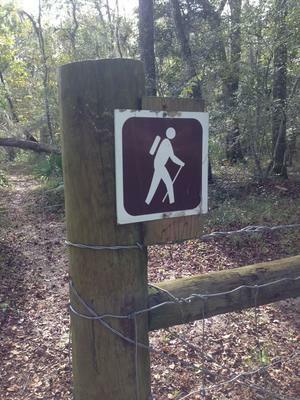 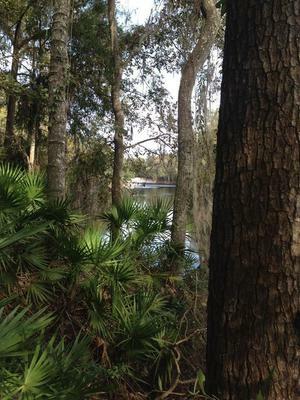 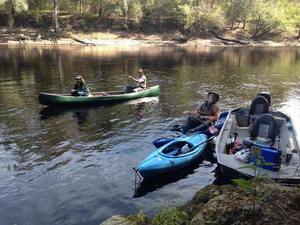 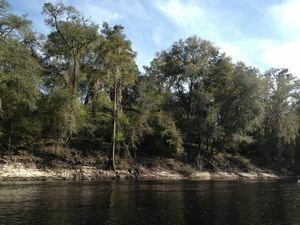 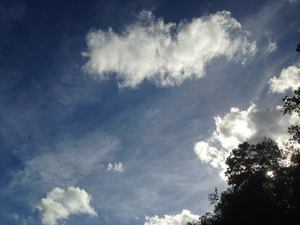 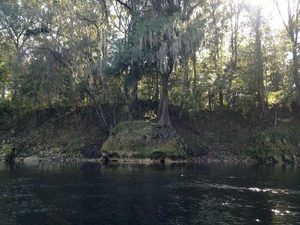 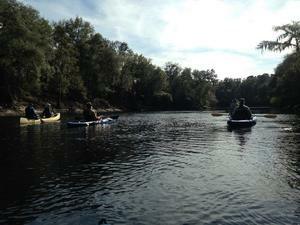 A nice Sunday afternoon from Suwannee Campsites to Suwannee River State Park. 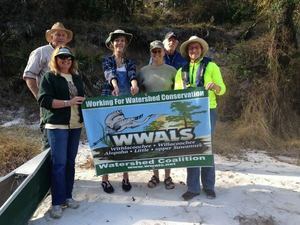 WWALS held an informal outing for visitor Johanna deGraffenreid, Coastal Campaign Manager for Gulf Restoration Network, where she’s so newly hired she doesn’t have a picture on their staff page yet. 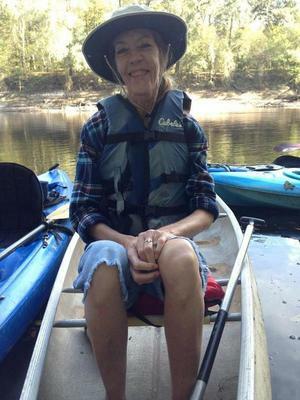 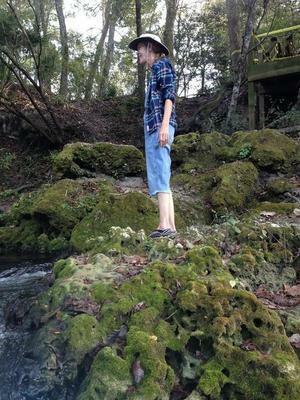 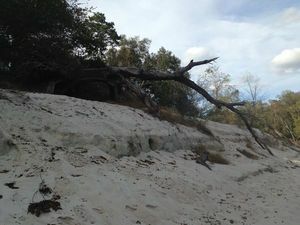 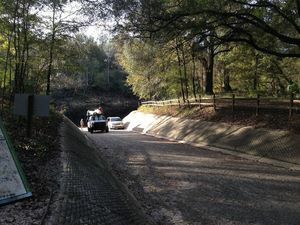 You’ll be able to see her in action when the Suwannee County videos come out of the speakers before they passed the resolution to move Sabal Trail’s Hildreth Compressor Station. 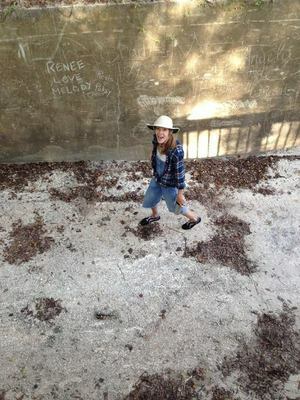 From Gretchen Quarterman’s facebook album. 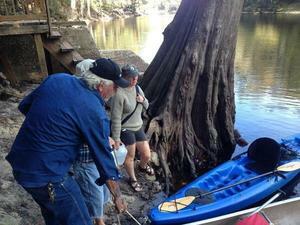 Will holds the boat for Debra. 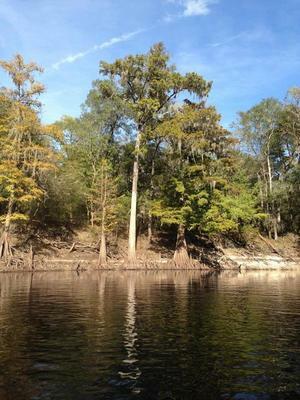 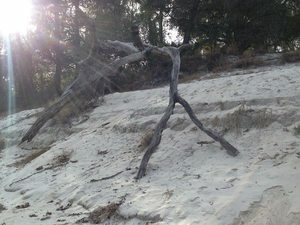 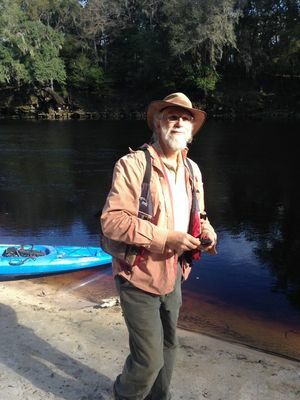 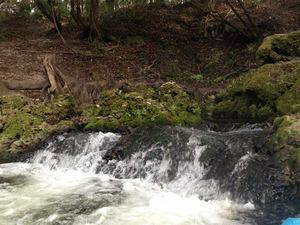 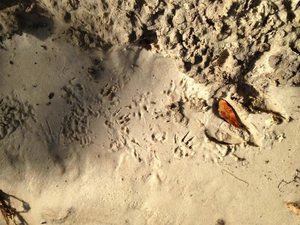 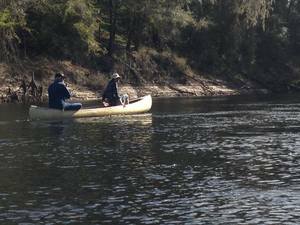 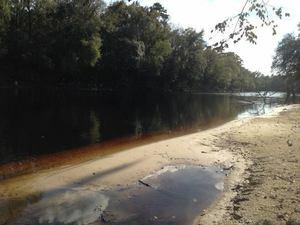 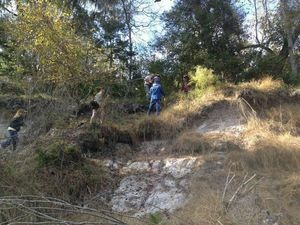 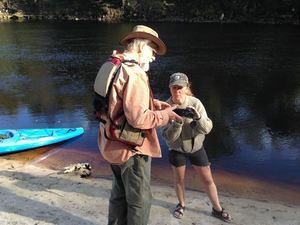 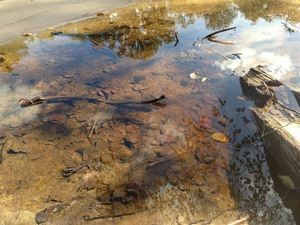 This entry was posted in Outing, River and tagged 15 November 2015, 2015-11-15, Chris Mericle, conservation, Deanna Mericle, Debra Johnson, Gretchen Quarterman, Gulf Restoration Network, Johanna deGraffenreid, John S. Quarterman, north Florida, Outing, river, south Georgia, Suwannee River, watershed, Willard Randall, WWALS, WWALS Watershed Coalition on November 19, 2015 by jsq.